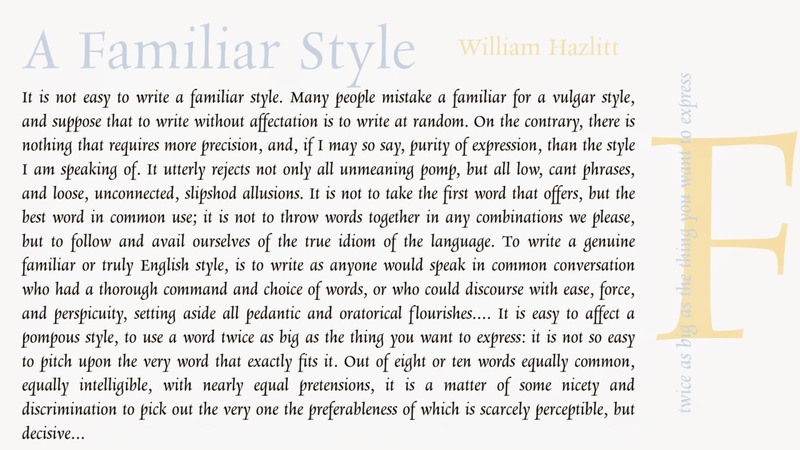 Data Deluge: William Hazlitt - "On Familiar Style"
The Gentleman In The Parlour. Hazlitt was one of the most prolific of English prose writers, his collected works run to 20 volumes and total about 8,000 pages, the Hazlitt Society was formed to resurrect his memory. 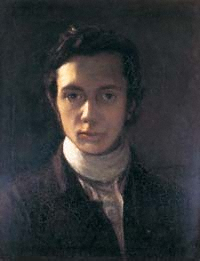 William Hazlitt was not just a writer, he was blessed with a keen insight which he developed and exploited in multiple ways; he was a poet, painter, essayist, historian and critic. 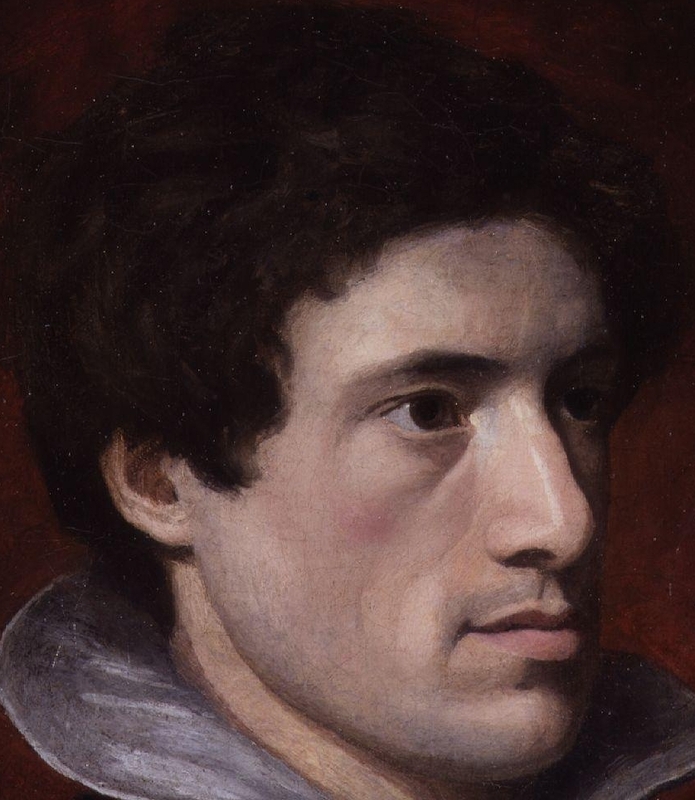 In addition to these accomplishments he was an intensely social man, he counted amongst his friends some of the most important poets and writers of his time; Coleridge, Wordsworth, Stendhal and Shelley. Even everyday diversions, when subjected to his scrutiny, became an opportunity to show-off his acute insight - one of his most famous essays describes a fight in December 1821 between the prizefighters William Neate and Thomas Hickman (The Fight. New Monthly Magazine, February, 1822). A portrait of the writer Charles Lamb by William Hazlitt.